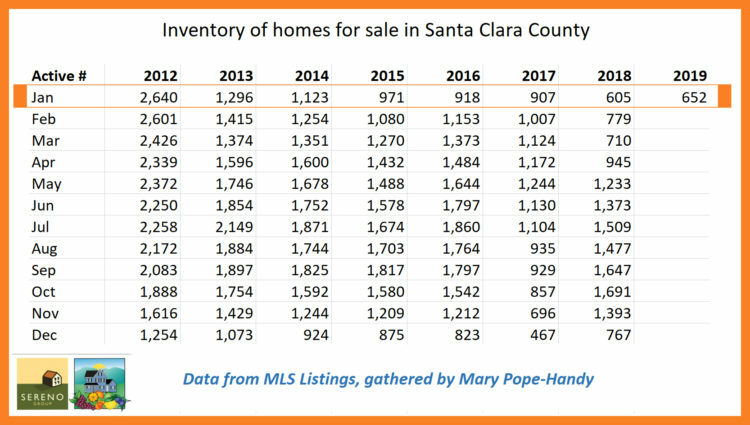 What do we expect for the 2019 real estate market in Los Gatos? Happy New Year, Los Gatos! This long-term recession and the extremely slow rebuilding of the national and local economy has taken its toll on many businesses and individuals. Still, we have much for which to be grateful. Silicon Valley seems to be leading the nation in the recovery. Thank you, technology: you never seem to get as badly hurt as other sectors, and you bounce back a bit faster too. We are all lucky to be part of this particular part of the US. Real estate in Silicon Valley and the “south bay” is also faring better than many places. 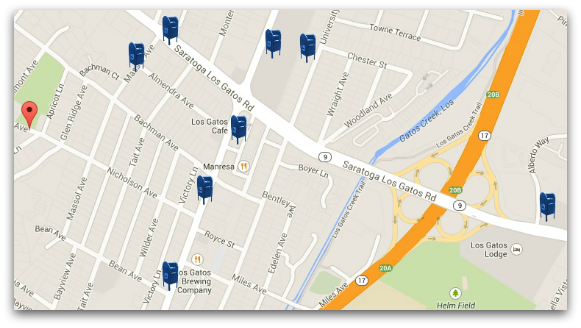 Los Gatos has had a rougher time there, though. 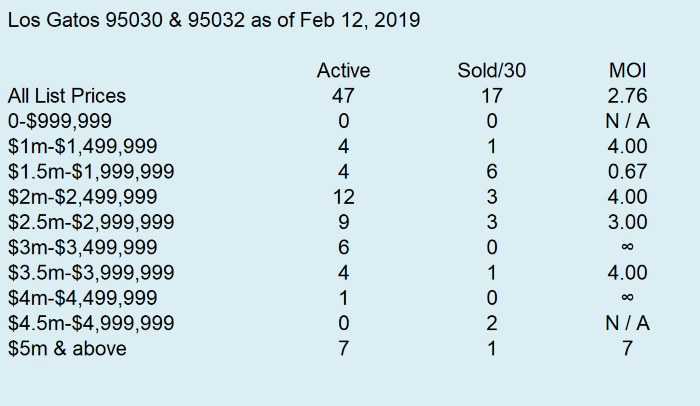 Here’s a quick update, and some links to downloadable reports if you’d like more detail on what’s what right this week in Los Gatos homes for sale & the realty climate in general. 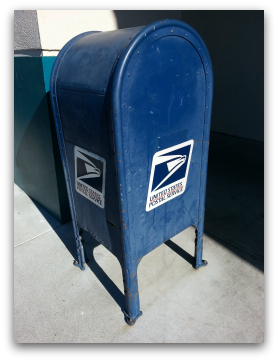 Los Gatos has two types of areas – “in town” (95030 and 95032) and “in the mountains” (95033). 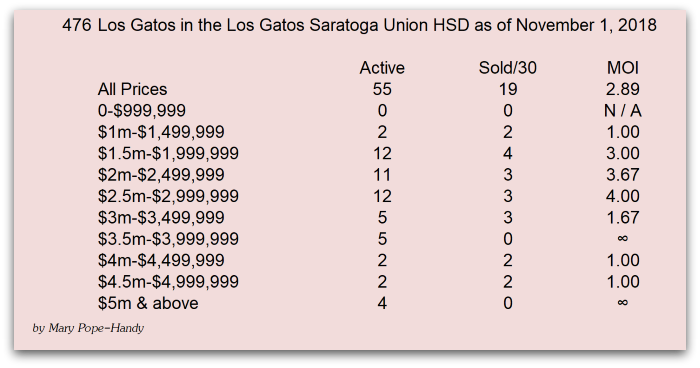 The 95033 areas are unincorporated and not part of the town per se but have a Los Gatos mailing address and residents there consider themselves residents both of their own area within the mountain communities (such as Redwood Estates) and the town of Los Gatos. 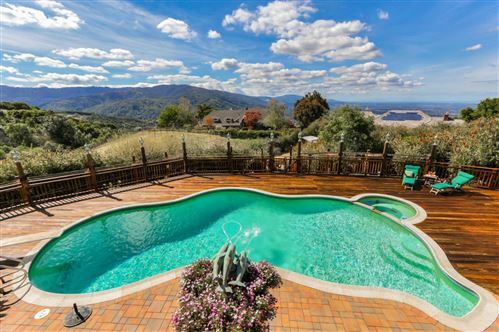 The mountain areas tend to be considerably less expensive than the “in town” areas. 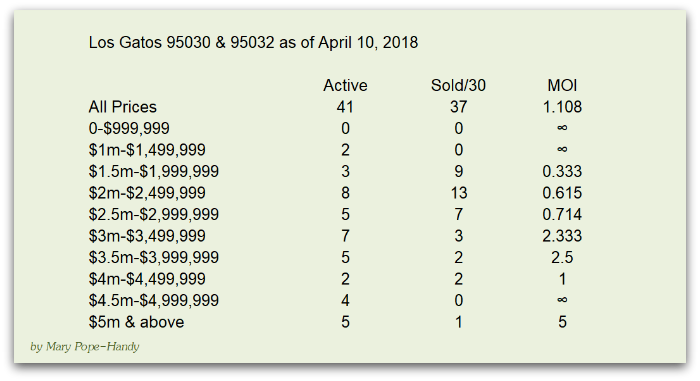 Of the incorporated zips, 95030 tends to be more expensive, mostly because it is almost exclusively in the Los Gatos School District, whereas much of the 95032 zip code (but not all!) is not in the schools. The view by quartile gives home buyers a decent idea of what they can afford in general in this area – how far their money might be able to go. 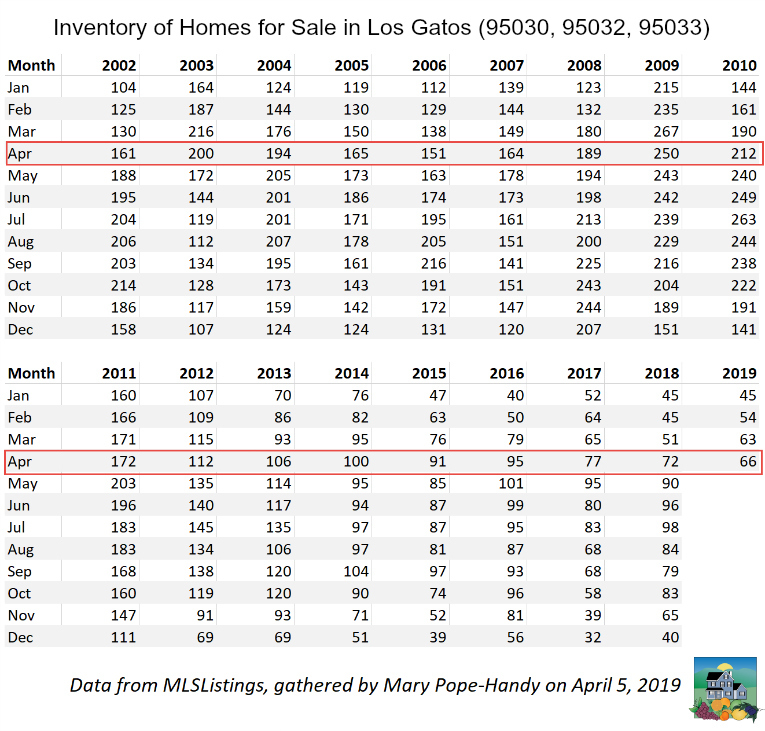 Locals will realize that it’s a little skewed in that the low, low mountain prices make Los Gatos homes appear more affordable than they are in reality (if someone wants to buy a house in the flatlands of the town). 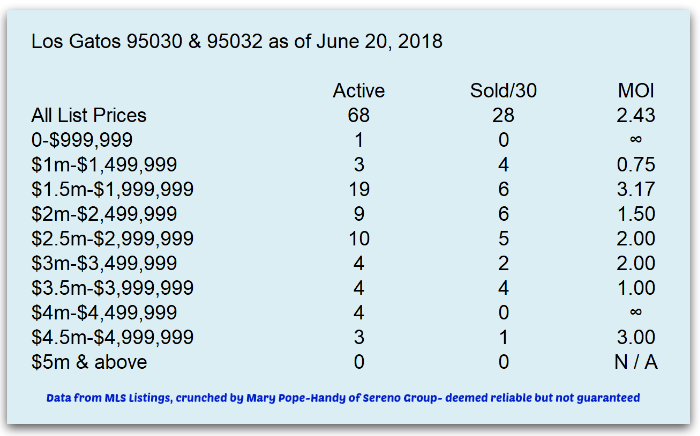 So caveat: buyers, these are VERY general numbers! You will get more for your money in the mountains and less in town. 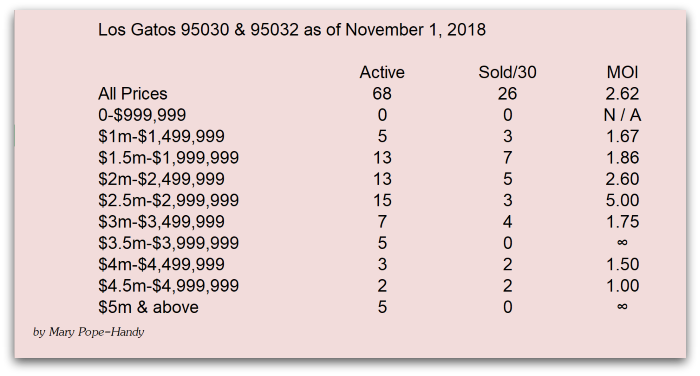 Want more info on the Los Gatos 95030 real estate market? Click here to view the weekly report from Dec 26, 2010. 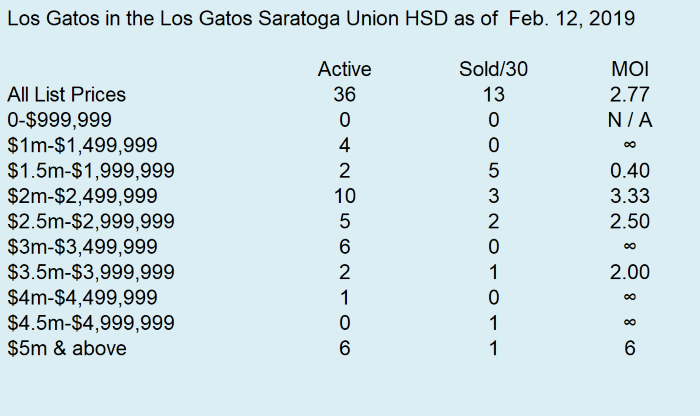 Want more info on the Los Gatos 95032 real estate market? Click here to view the weekly report from Dec 26, 2010. 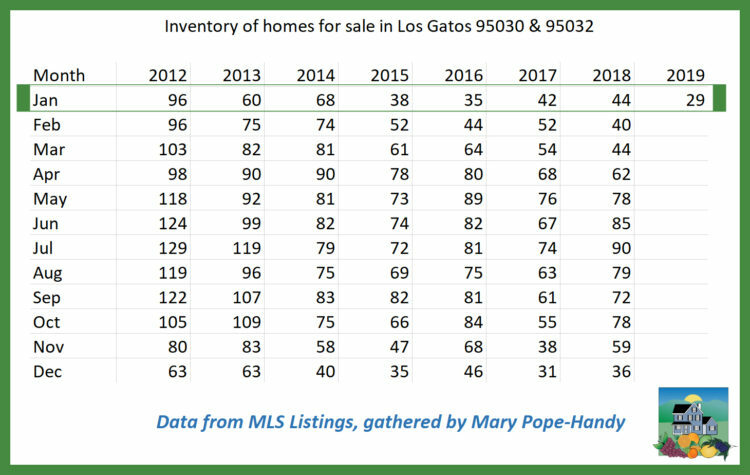 If you’d like to see more articles on the Los Gatos homes & housing market, please click here to see all posts on that category. 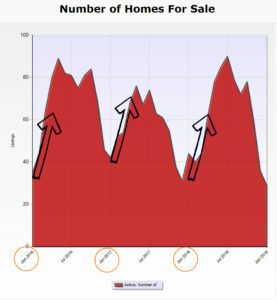 Want more info on the Los Gatos 95033 real estate market? Click here to view the weekly report from Dec 26, 2010.